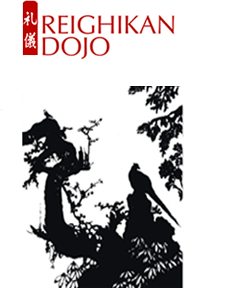 Reighikan Dojo, Yoshin Ryu was first established in 1992 by chief Instructor Christine Venard who is currently 5th dan Aïkikaï. Christine’s main training has been done through practicing with Tamura Shihan in France and with Yamada Shihan both in Europe and in New York during her residence at New-York Aïkikaï. The dojo is open throughout the year. Adults and kids classes are taught in the evening. At present the dojo has close to 80 members. 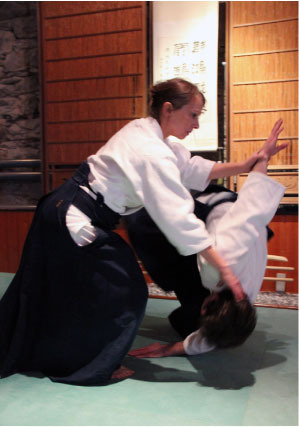 For the last 30 years Christine as been an active participant in organizing seminars with world-renowned Aïkido Masters like Tamura Shihan and Yamada Shihan as well as with their talented Aïkido Students-Masters.